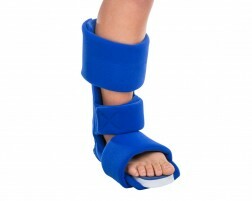 Suffering from Plantar Fasciitis? Plantar Fasciitis is a painful condition affecting the tendon that connects the heel of your foot to your toes. This tendon works to support your body as you run, walk or stand. There are a variety of ways Plantar Fasciitis can occur. 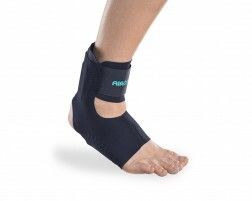 Wearing a brace specific for supporting the arch and helping stretch your arch will help alleviate pain caused by Plantar Fasciitis. 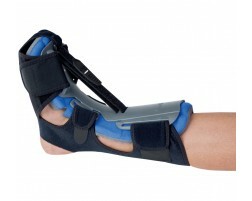 Night splints are often recommended by physicians for relief and treatment. Shop our recommended products for treating Plantar Fasciitis, utilize cold therapy, stretching exercises, and see your physician. For additional help selecting a support or brace for Plantar Fasciitis, use our guided tool, Brace Advisor, for assistance and recommendations. Learn more about plantar fasciitis treatment.